Only Gone And Bloody Won Something! Having missed out on the £20,000 prize they were giving away last week, today I won a pair of tickets to a comedy gig courtesy of Absolute Radio. £20k would have been nicer! 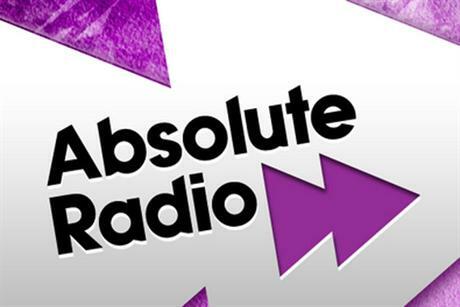 Absolute Radio are a sponsor of the Stand Up for Shelter gig at the Hammersmith Apollo tomorrow night. On stage will be Jimmy Carr, Stewartt Francis, Alistair MacGowan and Tim Minchin among others. Tim Minchin is reportedly doing a proper 45 minute set, but will probably be songs he’s done before. I don’t think he’s had time to write new material as he’s been busy on various projects. It promises to be a good laugh and a couple of beers beforehand with @phileasphil should set the night up excellently.